HomePRESS MEET PICSrahul 5. Dale explains the situation to a jittery Rahul Mahajan who does not want to believe it. rahul 5. 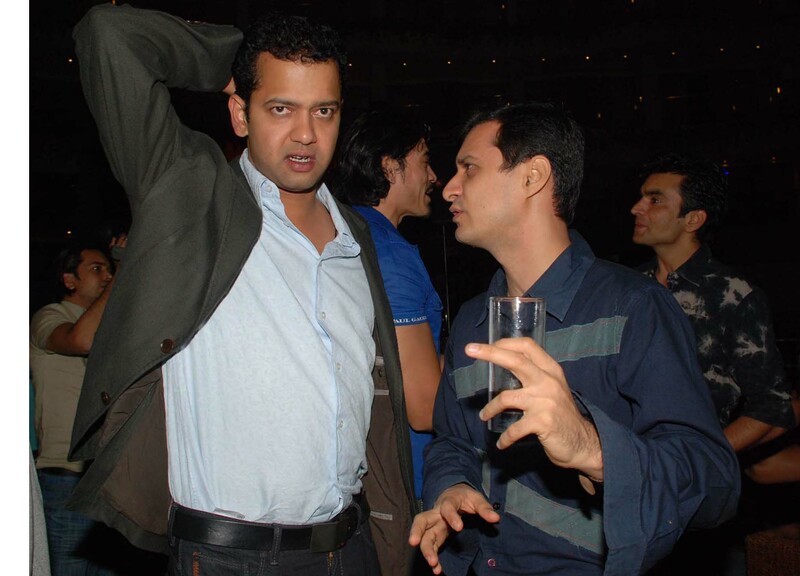 Dale explains the situation to a jittery Rahul Mahajan who does not want to believe it.